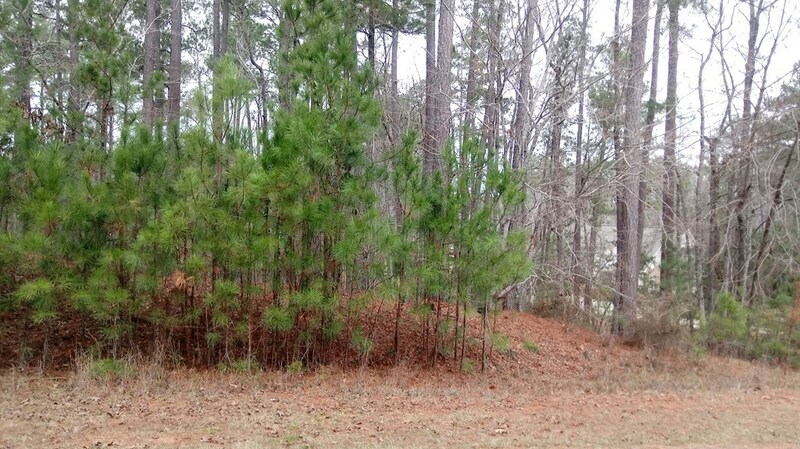 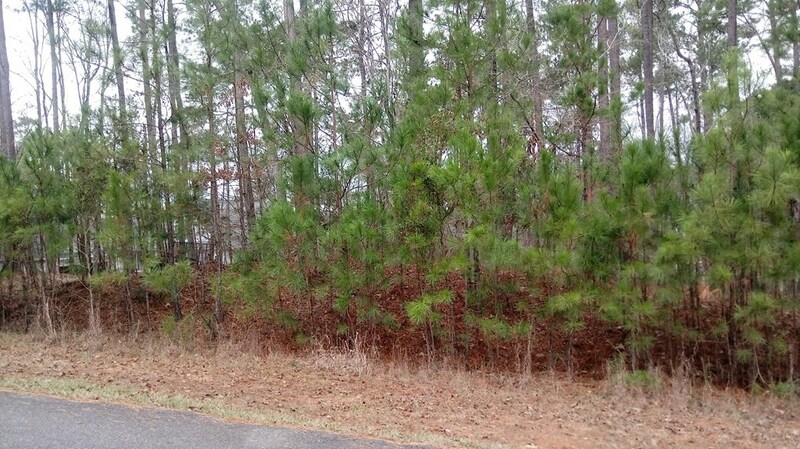 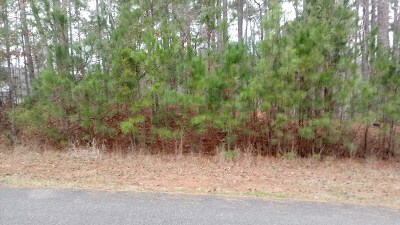 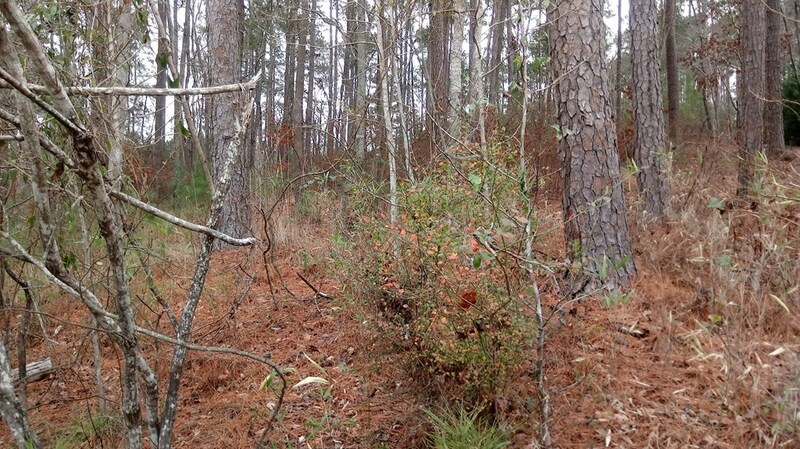 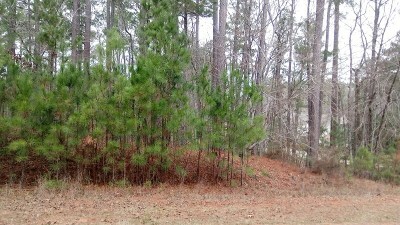 Great building lot; fee simple, no lease, Baldwin County with beautiful homes around property. 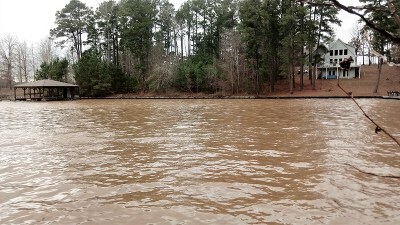 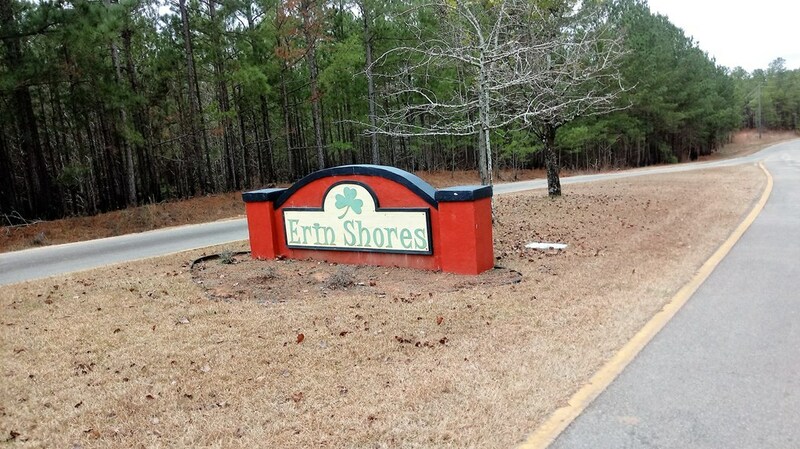 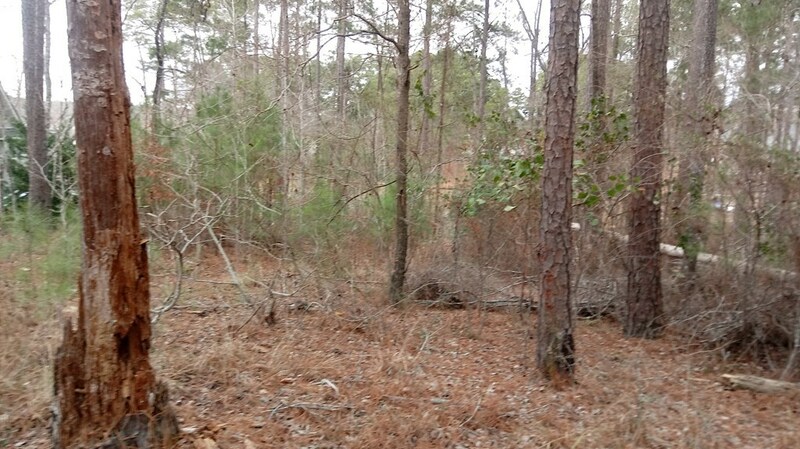 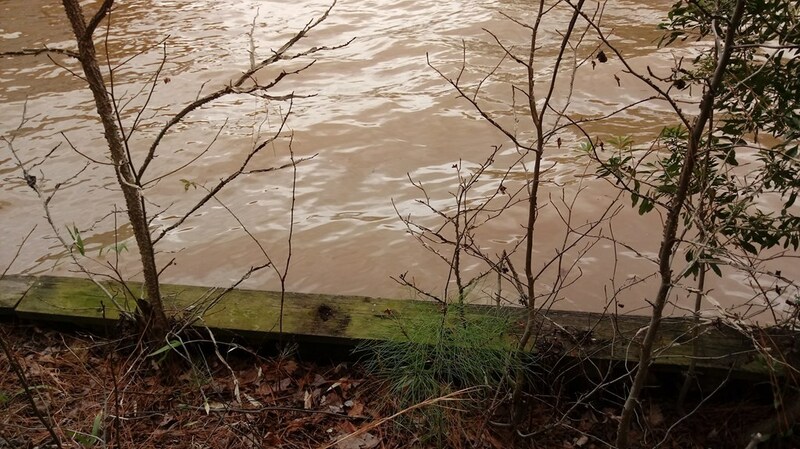 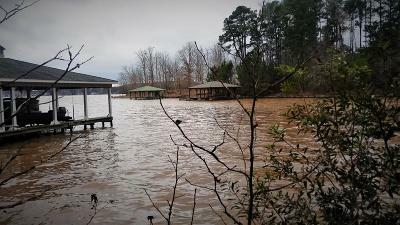 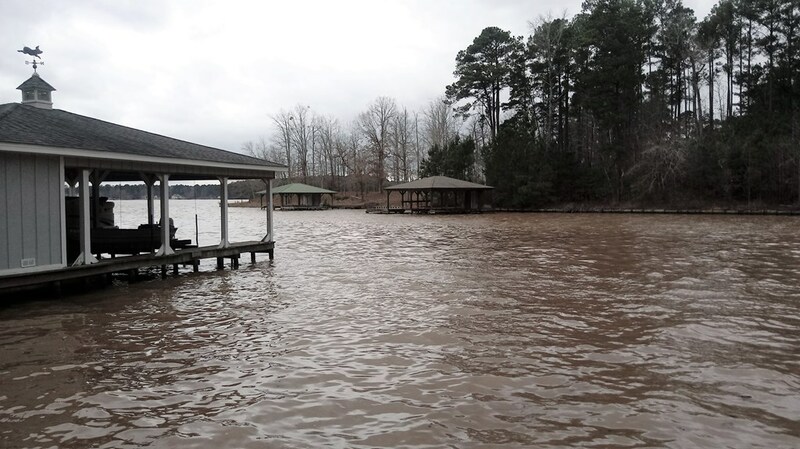 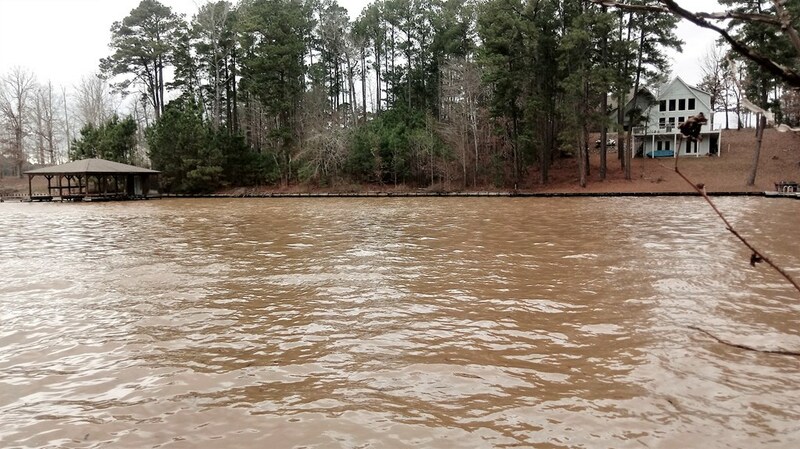 This lot is located inside Erin Shores Subdivision; a site built only area of Lake Sinclair. This lot is a great building lot with 108 ft of water frontage, 4ft of water depth where dock would be located and the seawall is already in place! 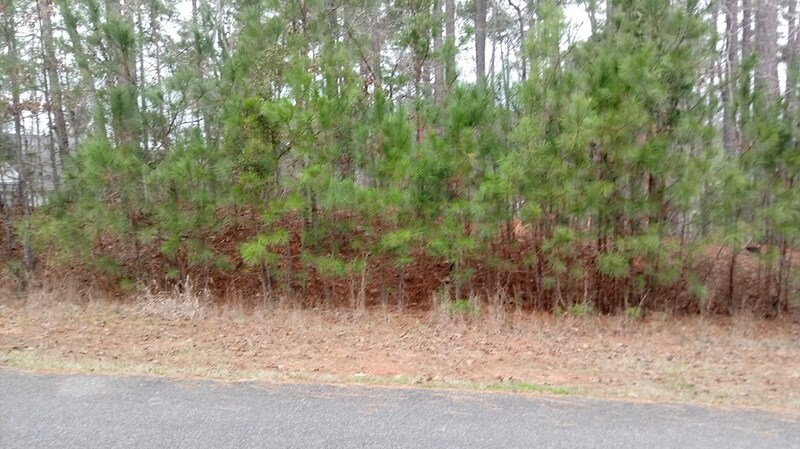 Very little clearing will be required! 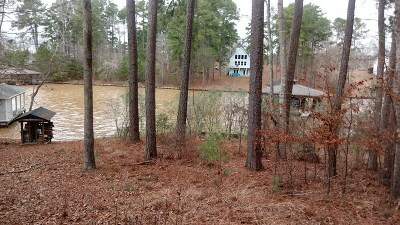 2 beautiful homes on each side of this property. 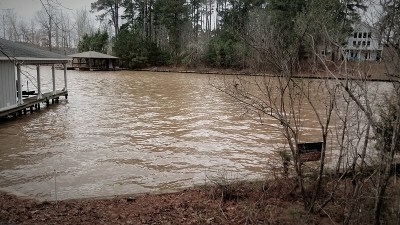 This property is on the East side of Lake Sinclair where you will find some of the clearest water. 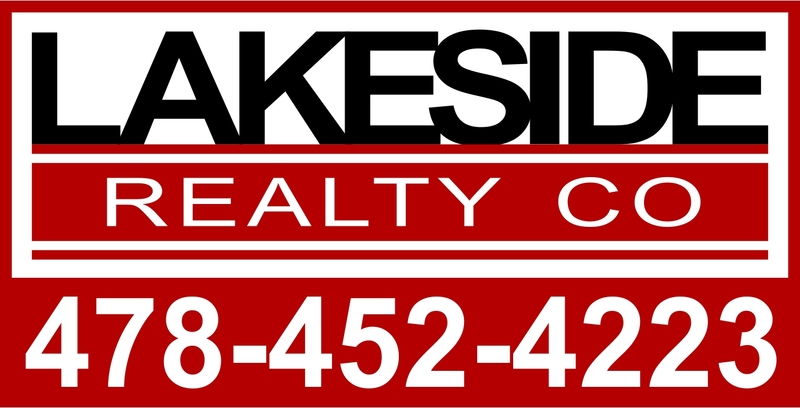 Build you dream home today!! $180 a year Association Fee includes tennis courts, common area and boat ramp for Subdivision.